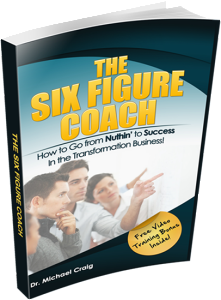 How would you like to be able to get instant feedback from your – or your clients’ – subconscious mind? 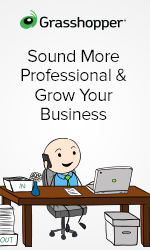 How would you like to know whether or not the affirmations you say every day are actually having any affect? Now you can . . . and its much easier to do than you may think. Muscle Testing (or Applied Kinesiology) has been used for decades by chiropractors, doctors, therapists, and even the CIA to determine underlying truths. Now you can too! Here is a video I made about four years ago, but the information is still perfect for today’s needs. 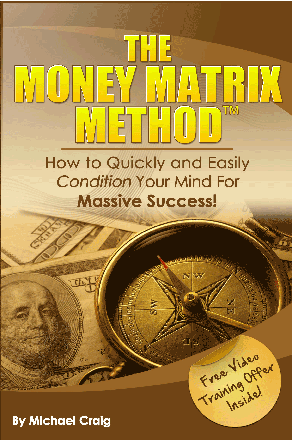 In the video I also talk about something called the Money Matrix MethodTM . 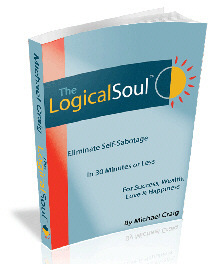 . . a particular version of the Logical Soul® to address money issues and blocks. My wife Brigitte is with me for this demonstration, Check it out and let me know what you think . . . and don’t forget to leave a comment below!